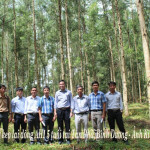 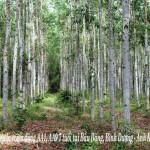 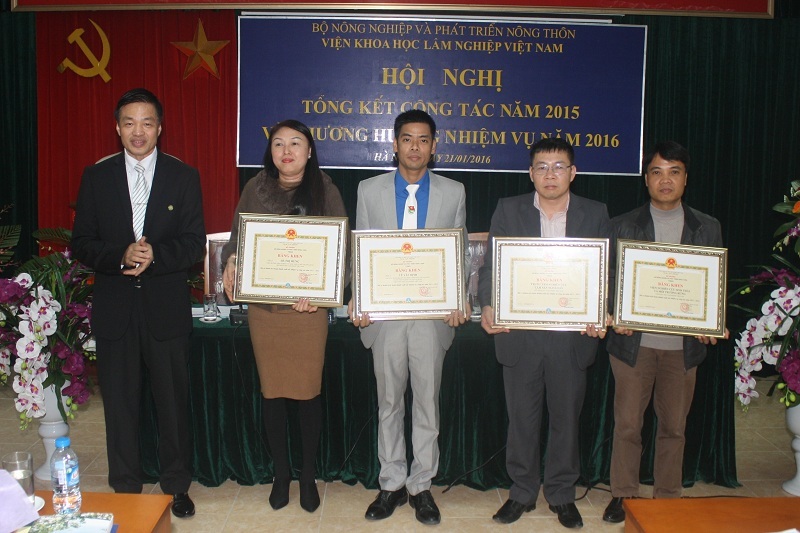 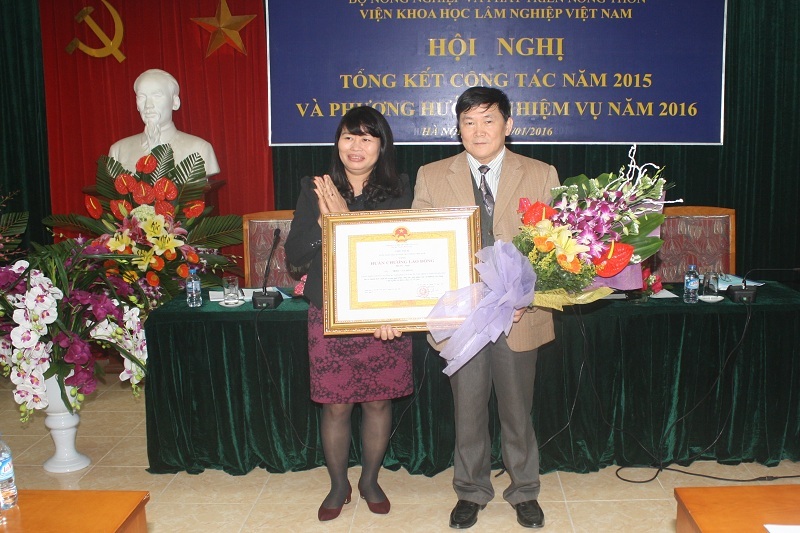 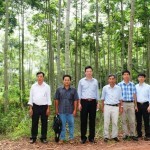 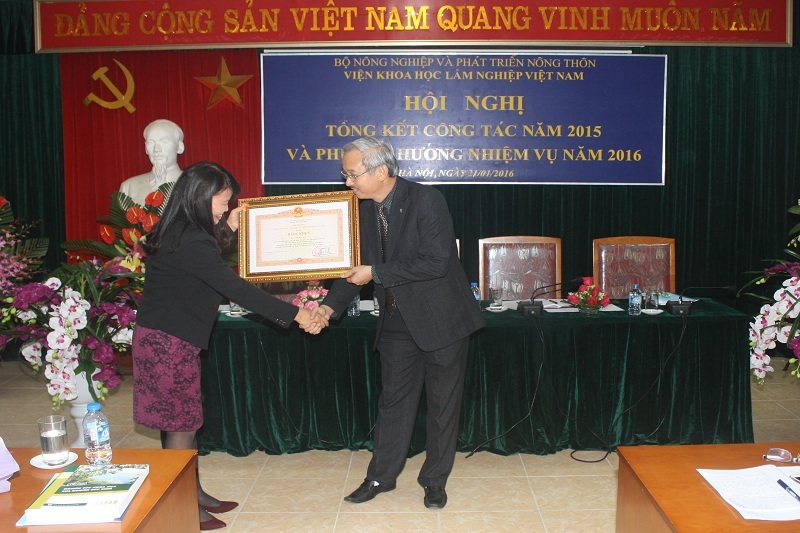 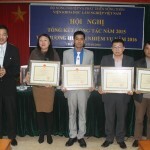 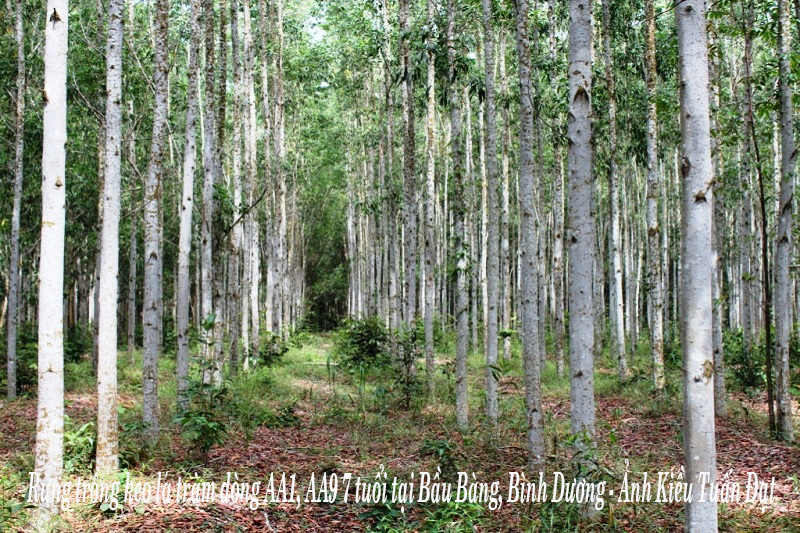 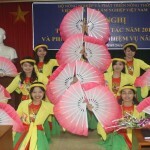 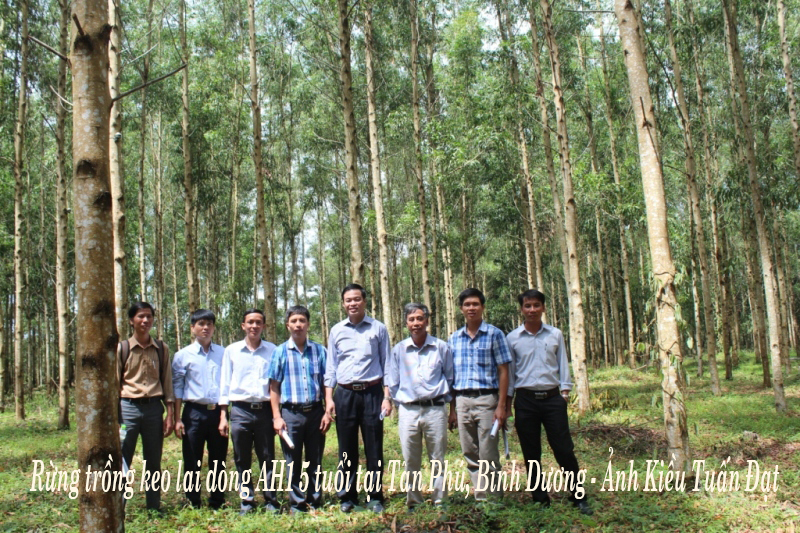 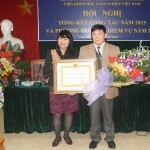 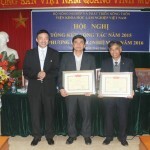 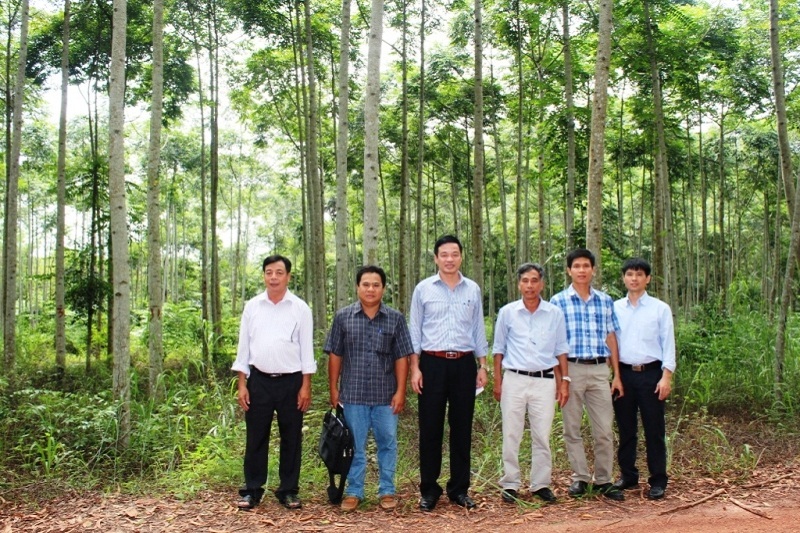 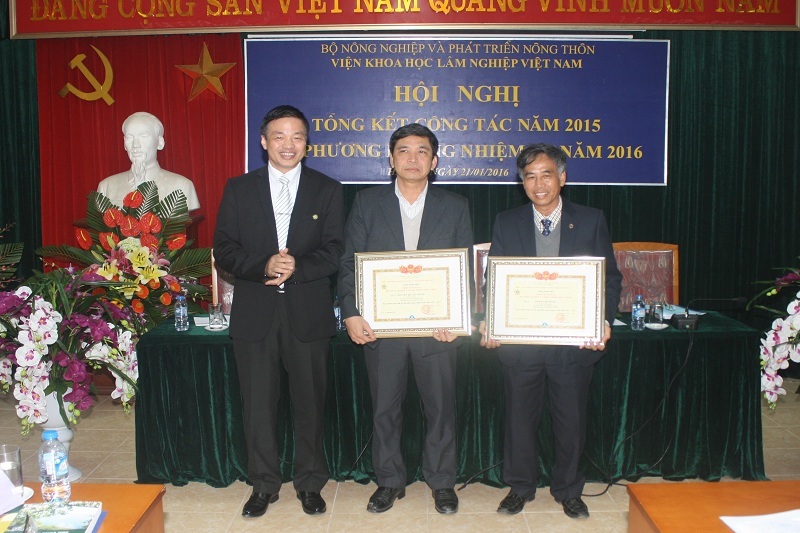 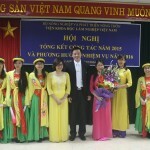 2) Name of thesis: Mapping of productivity level for Acacia hibrid forest in Thừa Thiên Huế province. 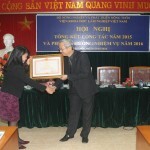 Invite all people are interested in the thesis. 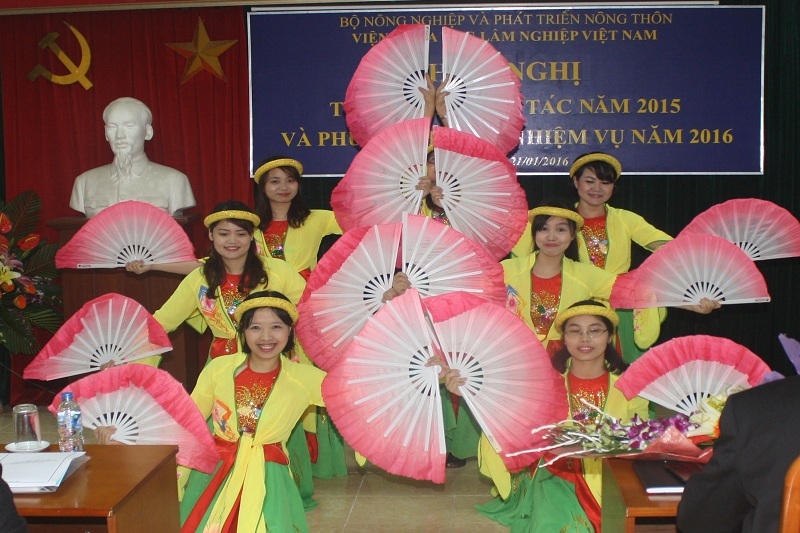 Department of Training and International Cooperation. 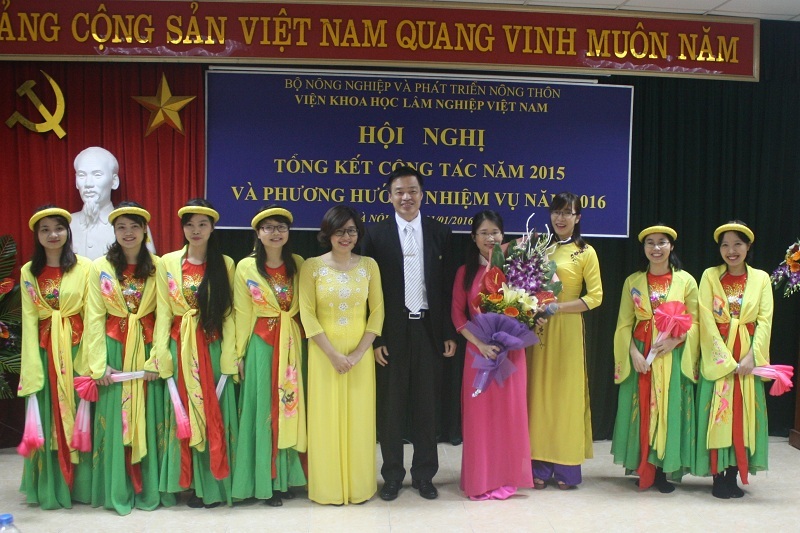 Address : Đuc Thang, Bac Tu Liem, Hanoi - Tel : 84.24.3838.9031; 84.24.3836.3610 - Fax : 84.24.3838.9722 - Email : vkhln@vafs.gov.vn.